Maximum effort for 30 minutes. 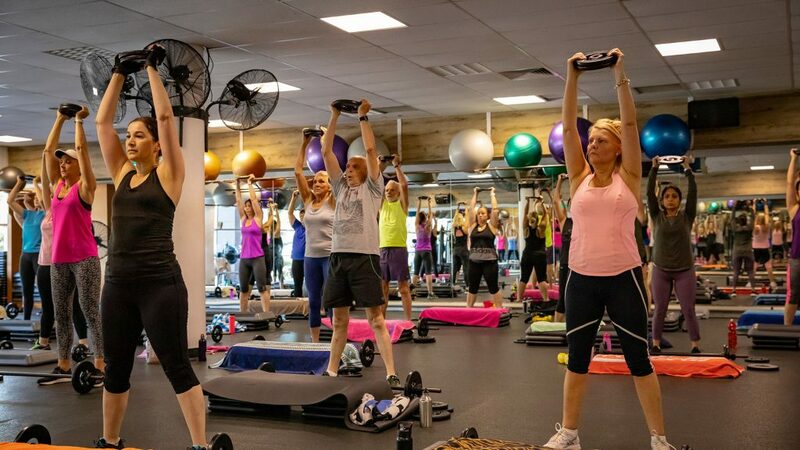 Our Max30 classes are designed to get the most out of your workout in the shortest time frame. 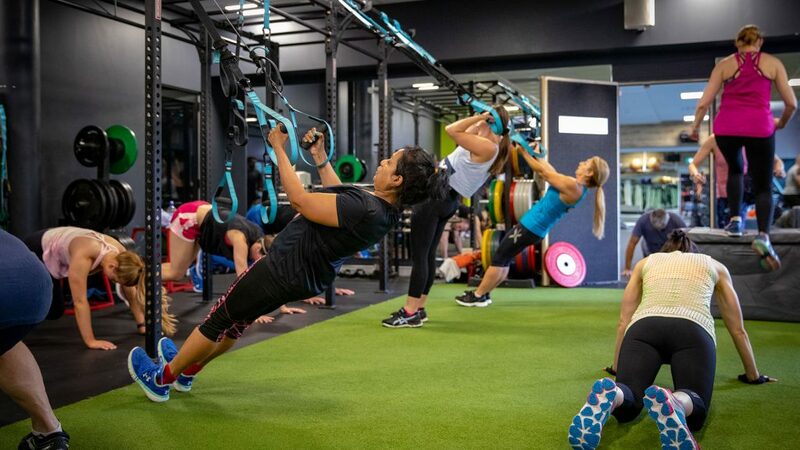 Utilising the latest in fitness innovations and equipment for High Intensity Interval Training & small groups to bring dynamic, challenging workouts every time. A ‘diverse’ 30min class focusing on muscular endurance, strength, and cardiovascular fitness. If you’re serious about becoming stronger & fitter whilst finding your ‘inner athlete’, this class is for you! Designed to CHALLENGE members of ALL fitness levels.